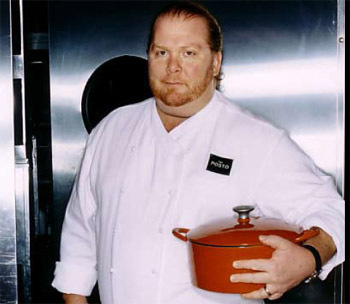 Several celebrity chefs have promised to attend the National Restaurant Association’s food show. The event will be held from May 17-20 at McCormick Place in Chicago. Guests include Mario Batali, Rick Bayless (Mexican cookbook author), Charlie Ayers , Grady Spears, Gale Gand, Rick Tramonto, Govind Armstrong, Craig Priebe, Pino Luongo and Mark Strausman.